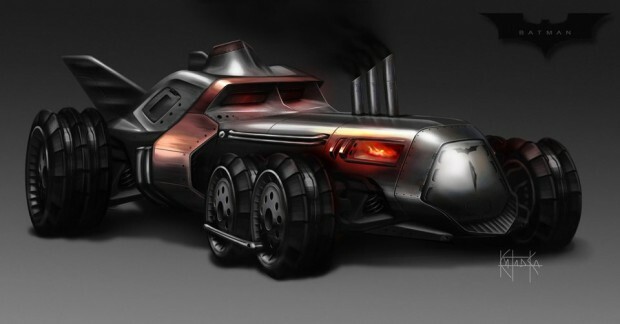 You don’t see a steampunk Batmobile every day, and this one is totally awesome. 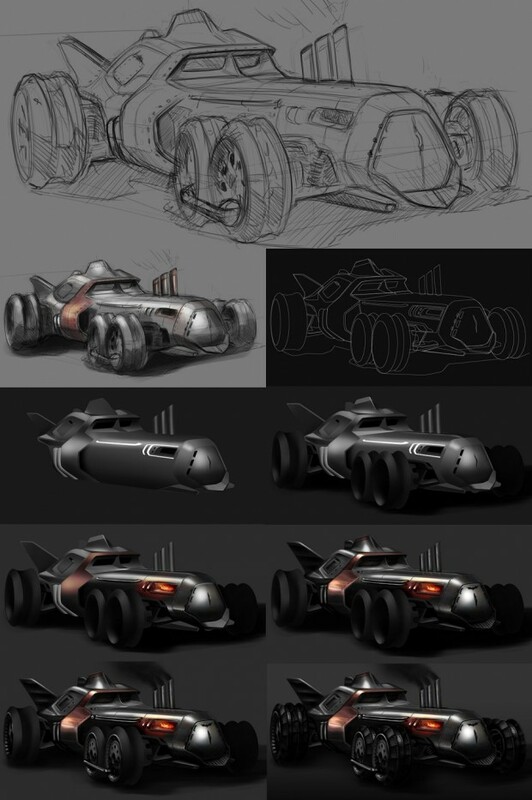 This badass Batmobile concept was created by artist Guilherme Kataoka. It looks absolutely perfect. I can see Batman driving this thing through the streets of Victorian-era London. I think this is the first time I’ve seen the Batmobile in steampunk form. I love all of the little details that he worked into it, from the fire under the hood to the black smoke coming from the exhaust pipes. And those tires. I love those tires. Also those small windows look great. I think I like this one better than the 1989 Tim Burton Batmobile. I would love to have a toy version of this.